Helps to maintain healthy, clear skin & lips. 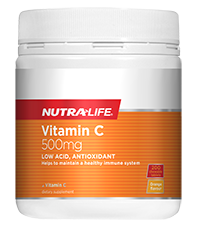 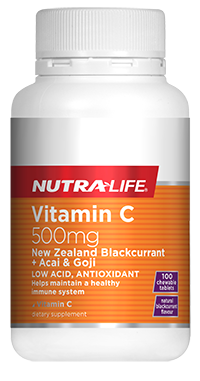 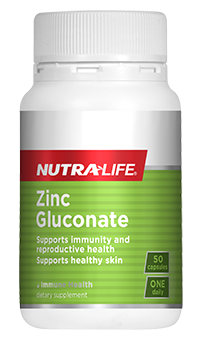 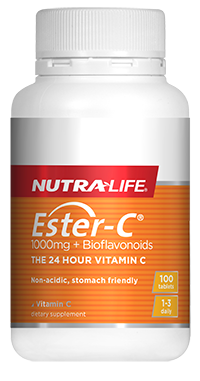 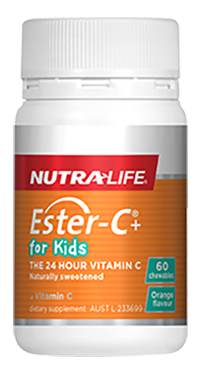 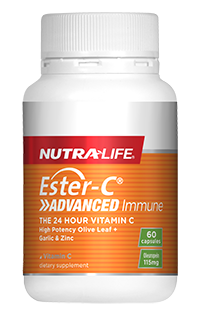 Targeted blend of Lysine, Zinc and Vitamin C.
Provides 24 hour immune support for children from 4 years of age. 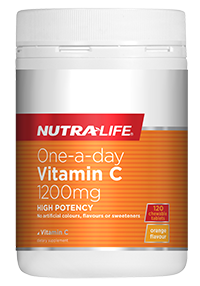 Naturally sweetened and may aid in decreasing the duration and severity of colds.